Off the top of my head I can't think of any that you're missing but I do actually like this trend. 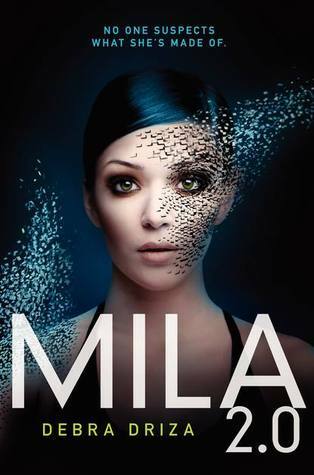 Bionics is a really fascinating topic and I hope some other YA books include it. I love the idea of bionics. Branching off the "Almost Human" topic r ather than just bionics there is SO many coming out or released lately. 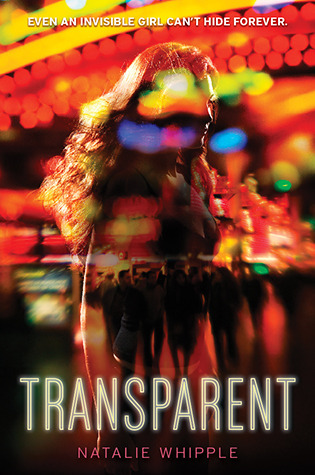 The best one I've read has been False Memory by Dan Krokos, which is just FANTASTIC. Also Altered by Jennifer Rush. I haven't read it myself, but I bet the UNWIND series by Neal Shusterman would add to this conversation. THE HOST by Stephenie Meyer (which you and I both love) does too. Three cheers for this post, and for Kristan's mention of UNWIND. 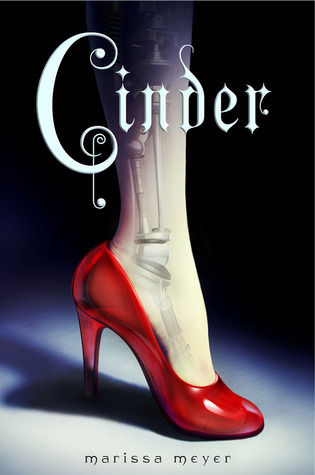 I'm not so interested in CINDER, but MILA and TRANSPARENT are books on my TBR for sure. I'd also include THE ADORATION OF JENNA FOX and perhaps VARIANT. Maybe even WARM BODIES, though that's not quite YA. @Bookworm...Yes, I'd like to read more. I think 2013 is going to big for sci-fi so no doubt more will be popping up. @Anonymous...I haven't read Alison Croggon, but will check her out. Dystopian is certainly linked to this category and stirs up the imagination for so many other reasons. Thanks for the comment. @Kristan...thanks, buddy. :) Haven't heard of Unwind so will be checking it out. Oh yeah, The Host! How could I forget? I always think of that robot movie (a big 80's one, if I recall) where the way the guy finally believes the robot is "alive" is that the robot gets a joke and laughs. Humor. A very human emotion.